Much to his chagrin, THE GRINCH sees a February Home Entertainment release. Yes, the same month as Valentine’s Day! You won’t want to miss Benedict Cumberbatch‘s phenomenal performance in the titular role as he tries to steal Christmas from The Whos! While many of us already know this heartwarming story, this latest incarnation speaks to an audience of today with music by Tyler the Creator and amazing performances from its Supporting Cast including Rashida Jones, Kenan Thompson and Pharrell Williams! Colours are rich, as is the sound. This is THE GRINCH like you’ve never seen or imagined. 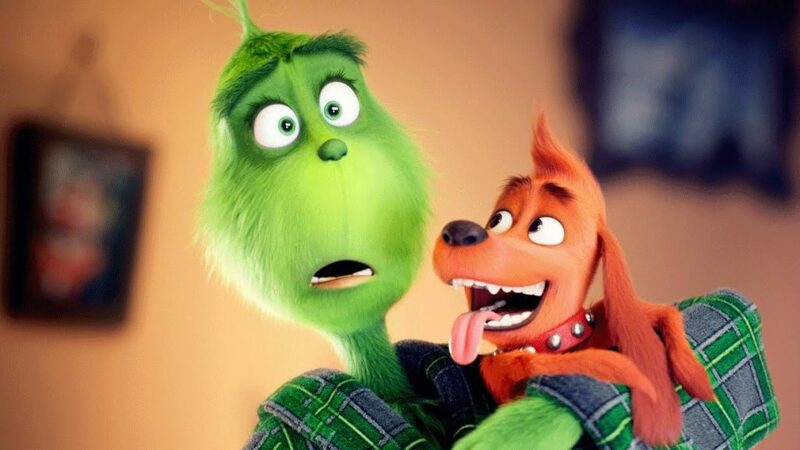 Audiences can’t be wrong, with THE GRINCH grossing over half a billion dollars at the Box Office worldwide. This is a new Holiday Classic! 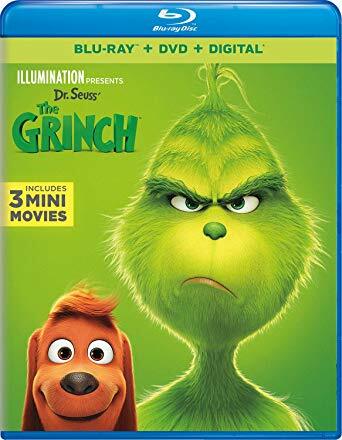 Universal Pictures Home Entertainment release THE GRINCH Tuesday, February 5, 2019.